Dumaguete City, also known as the City of Gentle People, is more than just a travel hub to the surrounding tourist attractions and scuba-dive destinations. Dumaguete is the Capital of Negros Oriental. The city has a population of 125.000, however during daytime this number can be doubled-some say tripled. Thousands of students travel daily from the surrounding municipalities to Dumaguete and attend one of the city’s top notch educational facilities. 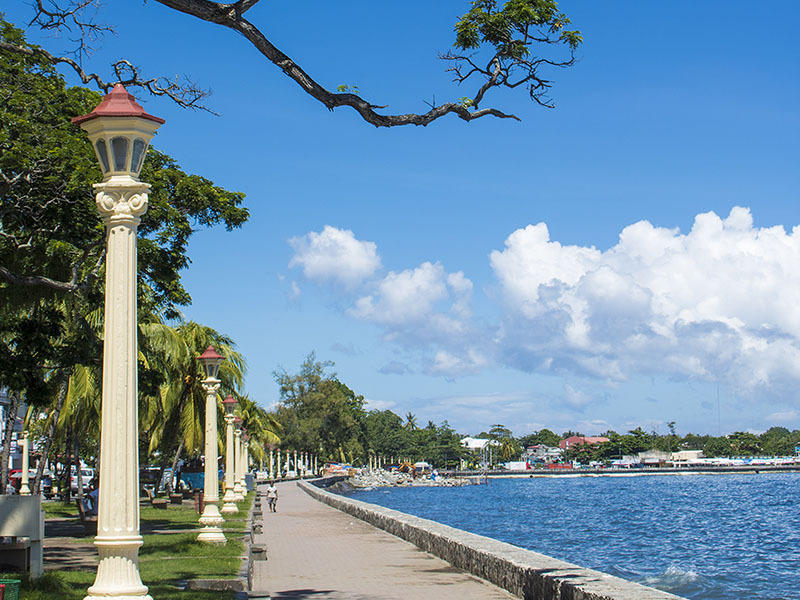 The high level of English taught and spoken in the schools and universities of Dumaguete since decades is one of the reasons why visitors from all over the world find it easy to get around Dumaguete City and Negros Oriental. 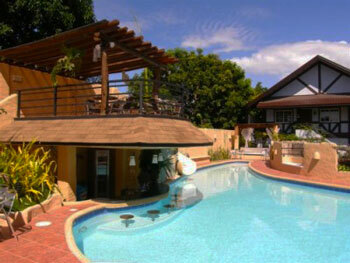 What makes Dumaguete such a charming city is the combination of multiple factors. It is a vibrant city which makes its way into the heart of each visitor. With the growing numbers of tourists and business traveler coming to Dumaguete City, new Hotels, Guest Houses and apartment complexes grew throughout the city. There is accommodation for each wallet, Back-packers will find their Bed ‘n Breakfast and business traveler get a Hotel in the center of Dumaguete where all banks and office buildings are just a stone throw away and the Beach Resorts are the place to go for unwinding and relaxing. 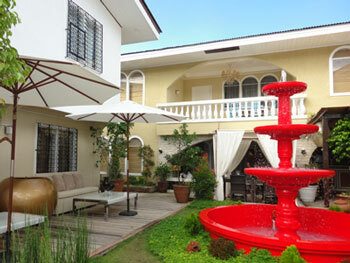 Hotels in Dumaguete offer great service to reasonable prices. Cable TV, WiFi and a Mini Bar is standard in most places. Check out here what different places offer. The City itself has no proper beach. 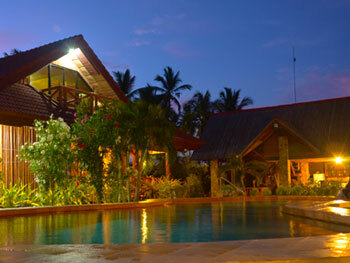 The Dive and Beach Resorts are mainly located in Dauin, just a 20 minute drive south. Get an overview about several options here. 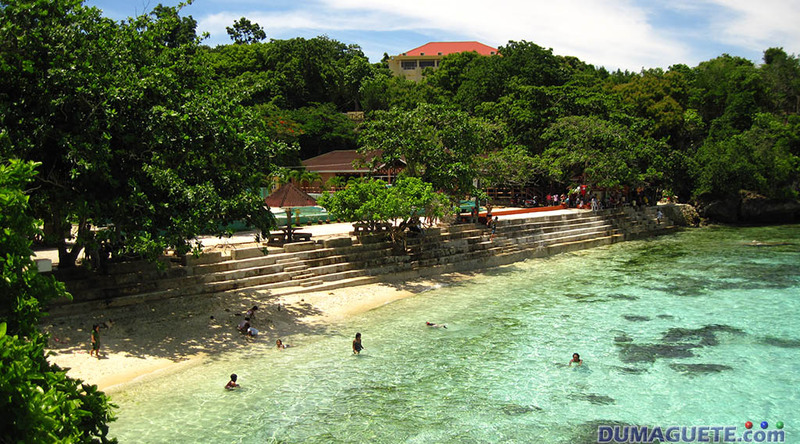 Dumaguete is a great place to visit. As everybody has different ideas what to see and what to do, we put together some of the tourist spots in Dumaguete for your convenience. This will help you to get around and help you to plan your trip. 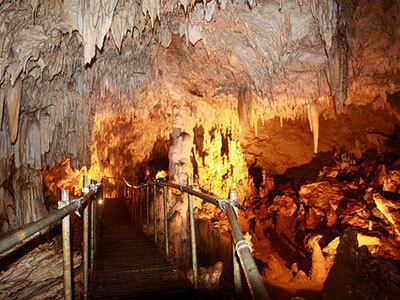 The location of Dumaguete City leaves many options to visit many different tourist spots in Negros Oriental. 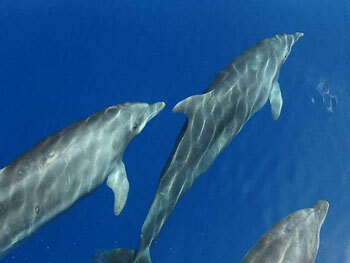 That includes the visit of neighboring Islands like Siquijor or Apo Island. The Pakol Festival 2019 Street Dancing and Showdown of Santa Catalina was nothing but a big success! Click here to view gallery and video! The Santa Catalina Fiesta 2019 will be held from April 12-25, 2019. 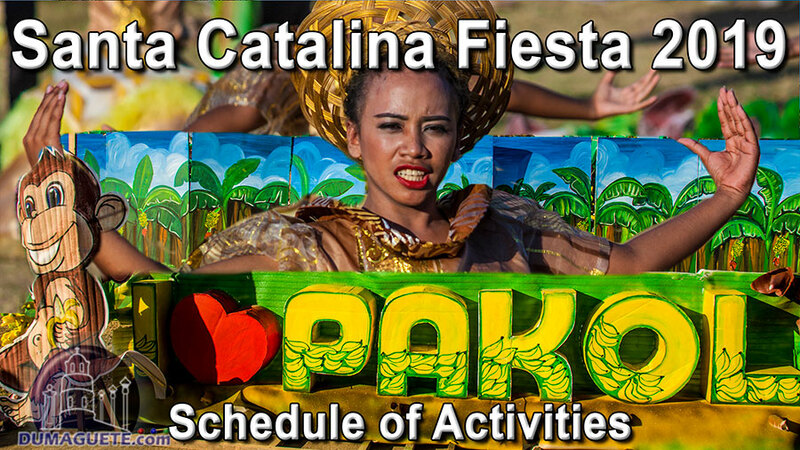 Don’t miss out on the grandest event of PakThe Santa Catalina Fiesta 2019 will be held from April 12-25, 2019. 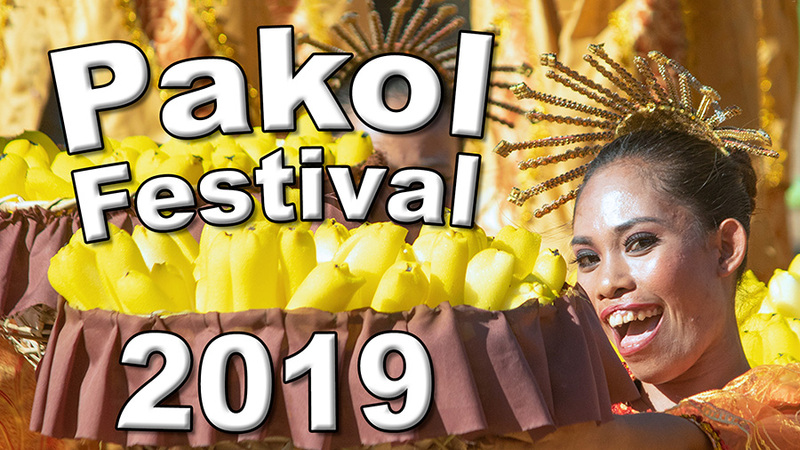 Don’t miss out on the grandest event of Pakol Festival 2019. View Schedule here!ol Festival 2019! View Schedule here. Known for its mysterious and mystifying wonders through out the island, tourist are overwhelmed to see Siquijors beauty first-hand. 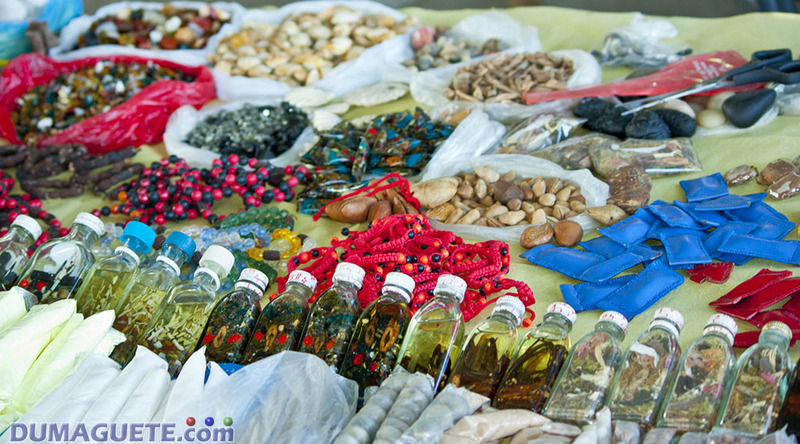 Click here to get an overview of Siquijor’s secrets. With white sand beaches across the clear blue sea and the enchanting forest, Siquijor is indeed a little magical paradise for all to see. 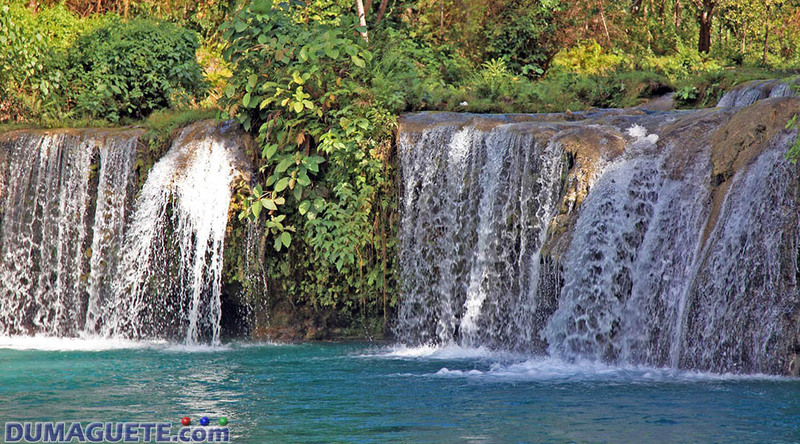 Check out the different tourist spots Siquijor has to offer! Siquijor has diffrent accommodation to suit one’s taste from luxurious holiday rooms, to backpackers, travel hub, hotels and dorms. Find your accommodation here!